Great group to of folks today and great discussion and conversations about the 2018 tax laws and other important issues. Call our office to sign up for next month’s topic. 704-259-7040. ALEXA HELPING SENIORS? 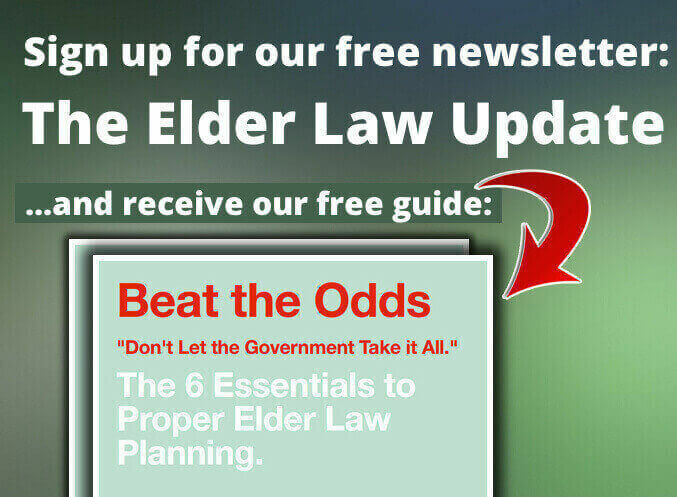 That’s exactly what we explore in this Elder Law Report. Amazing some of the ways this little device can help with reminders, locking the house and turning on and off the lights (among many other things). GAME SHOW EPISODE: Learn about Estate Planning, Elder Law and the firm in today’s game show episode of the MEL Feud. So much fun today! TAKE THE TOUR: Summit Place of Kings Mountain: Assisted Living with a Smile! TAKE THE TOUR: Summit Place of Kings Mountain: Assisted Living with a Smile! Just a wonderful time and a wonderful place. Sarah Dixon was kind enough to give us a tour of this amazing living space where assisted living is more like an apartment with a nurse around the corner. From assisted living to memory care, Summit Place gives top tier service to its residents. THE DRAGON AND THE 2 CASTLES: In honor of National Fairytale Day, Greg and the team read a fairytale about 2 families. One who played the flute all the time and one who took the time to plan. Enjoy! New 2018 Tax Law: What are the changes in the new tax law this year? How do they and your family? Accountant Robby Reynolds is here with us today to discuss some of the changes. ***FOR IMMEDIATE RELEASE *** JTWROS now applies to automobiles in NC. Automobiles can now be owned as Joint Titleholders with Rights of Survivorship. Great for planning. Watch this video! Proud to showcase veteran, Roland Stewart, as he discusses a medical career in the military serving around the globe.